PHA is the governing body of the 15 recognized NPC sororities. An Executive Board made up of 8 sorority women work year-round to promote unity within the sororities, through weekly delegation, frequent events for the whole PHA community, hosting Formal Recruitment each year, and much more. The Executive Board works to promote the four Mizzou Panhellenic values, which are the common threads that unites all of our sorority women. Giving back to the community is at the root of what we do as sorority women. Our 16 chapters host annual philanthropy dinners and events benefiting causes such as St. Jude Children’s Research Hospital and Service for Sight. These events raise around $100,000 collectively each year! In addition to individual chapter service, PHA has an overall philanthropy called Circle of Sisterhood, which you can learn more about here. Being a sorority woman at Mizzou is synonymous with being a high-achieving student in the classroom. Members of our PHA community are some of the most successful students in their respective programs and majors, including law, education, nursing, business, journalism and more. As a whole, our All-Sorority GPA average is consistently higher than the All-Greek, All-Female and All-University averages. No matter what chapter you are a part of, you can expect academic success to be of the highest importance. Becoming a sorority woman at Mizzou is a natural first step to become a leader on campus. The leadership and interpersonal skills that women gain within each chapter make all sorority women strong, independent and confident leaders in their own right. You can find Panhellenic women in all facets of campus leadership, whether it is as Summer Welcome leaders, Mizzou Alternative Breaks site leaders, campus tour guides, academic department ambassadors or members of the Missouri Students Association. 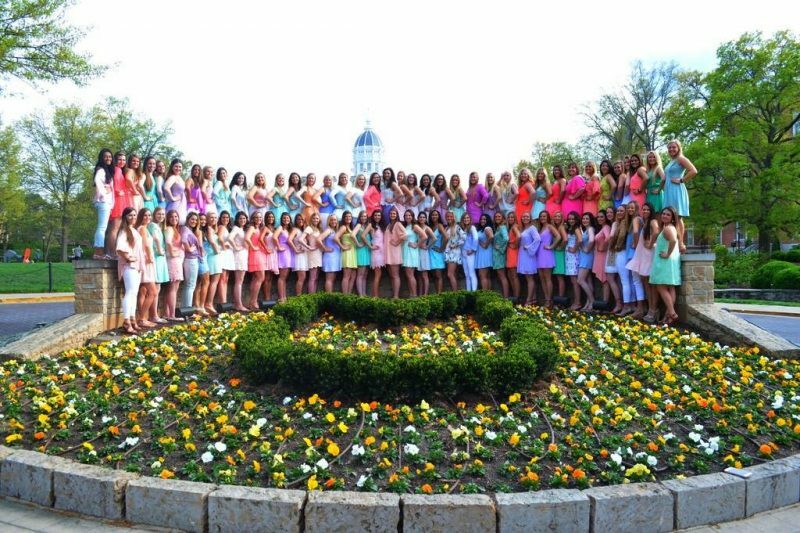 When you think of leadership at Mizzou, you think of sorority women. Making life-long friends is the quintessential sorority experience. The sisterhood that you find within each of our Panhellenic chapters, as well as a sense of sisterhood we feel PHA wide is unparalleled in other Greek communities. Our sisters come from all walks of life, and the value we place on diverse and unique experiences is what makes our sisterhood so strong. We welcome sisters of all races, religions, sexual orientations, backgrounds, socioeconomic statuses and belief systems. The one-of-a-kind sisterhood that challenges us, supports us and changes us can only be found at Mizzou. As you can see, service, scholarship, leadership and sisterhood are what the University of Missouri’s Panhellenic community is all about. Explore our website and discover all of the enriching experiences our community has to offer you! 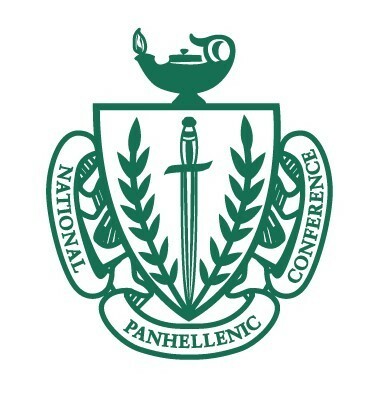 The Panhellenic Association (PHA) is the governing body for the 15 local chapters of the NationalPanhellenic Conference (NPC). To learn more about NPC, access the information below or visit their website atwww.npcwomen.org.